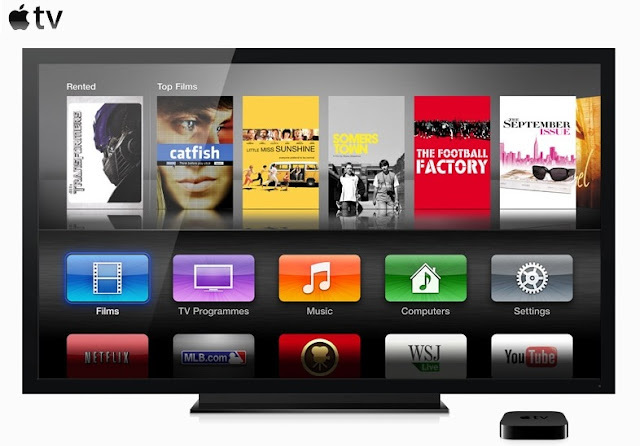 What do you think about Apple launching its own TV? There's always been a lot of speculation as to what Apple might do regarding TVs in the future. Some theories state that Apple will be making an actual television, and that it might even be out sometime during the next two years. Lately Apple has made some important moves. In the US, they added Hulu to the Apple TV line-up, and let Amazon release its instant video streaming app for the iPad. Do you think Apple could make a physical TV in the future?